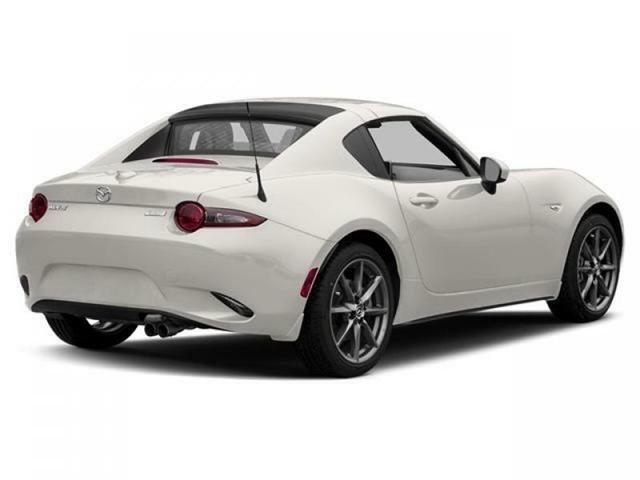 The 2017 Mazda MX-5 RF takes all the greatness of the soft top and adds a retractable hardtop without ruining the already spectacular driving experience. 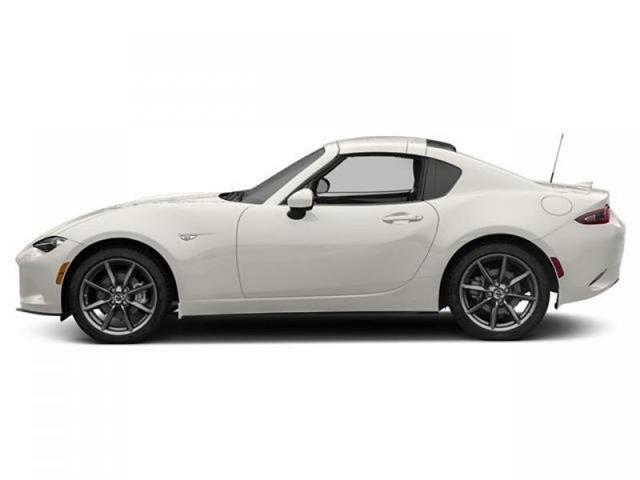 This crystal white pearl coupe has a manual transmission and is powered by a 2.0L I4 16V GDI DOHC engine. Driven via that spritely motor it gets 8.9 L/100 km in the city and uses just 7.1 L/100 km out on the highway according to Transport Canada. 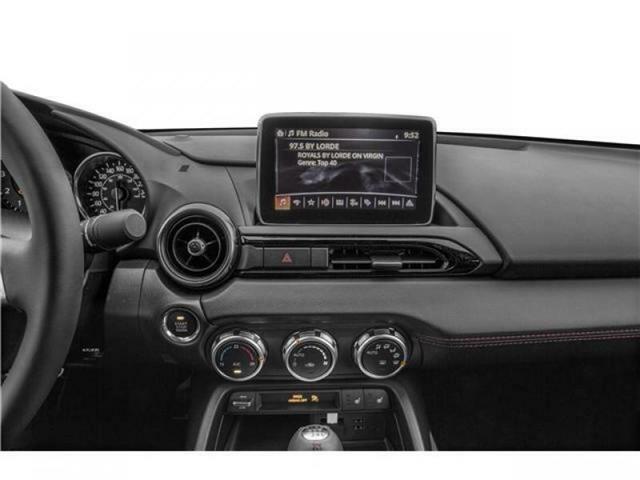 Our MX-5 RF's trim level is GT. 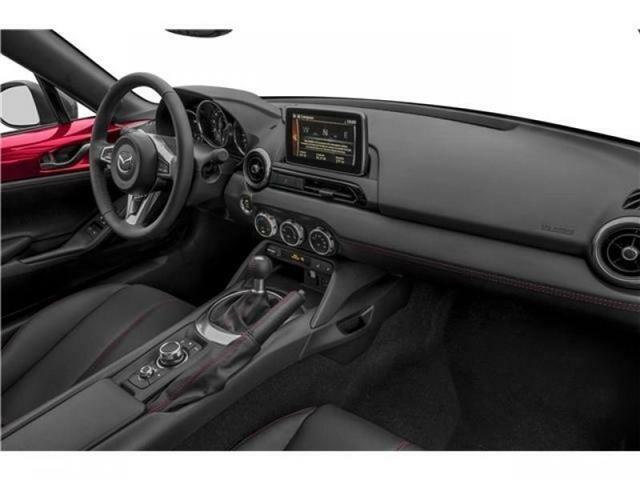 The GT trim takes the GS trim and makes the 2017 Mazda MX-5 RF a truly feature-packed sports car. 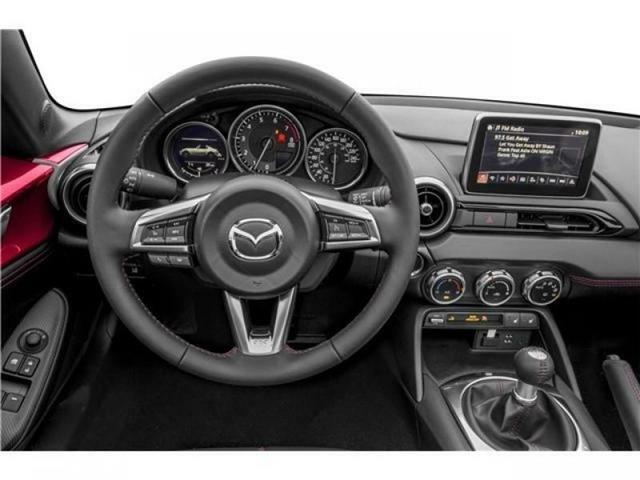 In addition to the standard features that come with the GS, the GT adds Mazda’s HomeLink wireless control system, a 9 speaker premium Bose sound package, leather-trimmed upholstery with KODO stitching, heated seats, Bluetooth and push button start making the cabin a great place to spend a weekend driving. 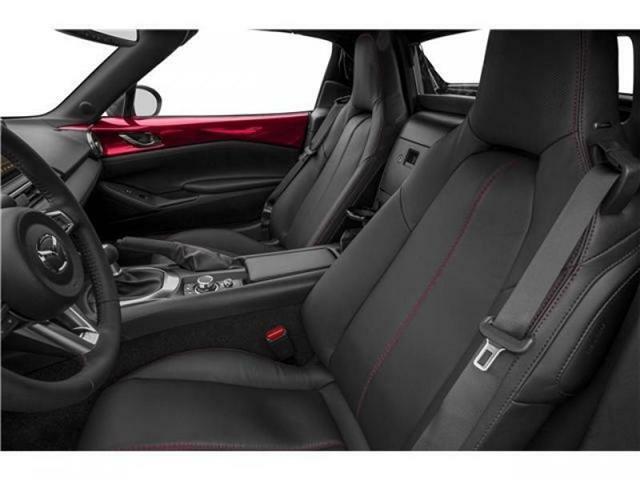 This vehicle has been upgraded with the following features: Leather Seats, Heated Seats, Bluetooth, Premium Sound Package, Air Conditioning, Power Doors. Buy this vehicle now for the lowest bi-weekly payment of $344.19 with $0 down for 84 months @ 7.99% APR O.A.C. ( Plus applicable taxes - & fees ). See dealer for details. * Every reasonable effort is made to ensure the accuracy of the information listed above. 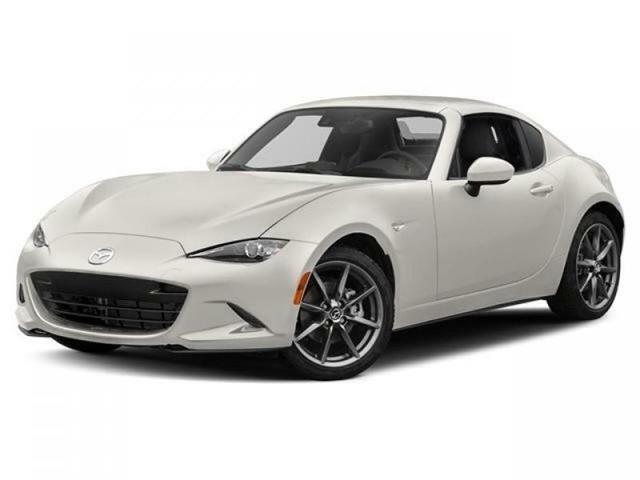 Vehicle pricing, incentives, options (including standard equipment), and technical specifications listed is for the 2017 Mazda MX-5 RF GT may not match the exact vehicle displayed. Please confirm with a sales representative the accuracy of this information.